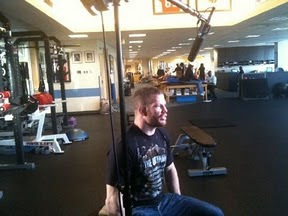 Today the UFC was here for the pre-fight video footage. 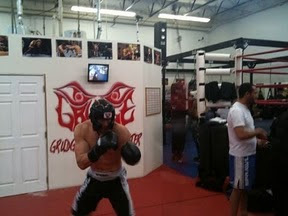 This morning I sparred and this afternoon I did the video interview and then trained strength and conditioning with Loren. 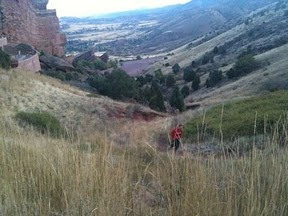 Then, I went up to Red Rocks and ran. Now I'm back home getting ready for bed!